Fantart: My paintings on display in an Art Collective!!!!!! My paintings on display in an Art Collective!!!!!! 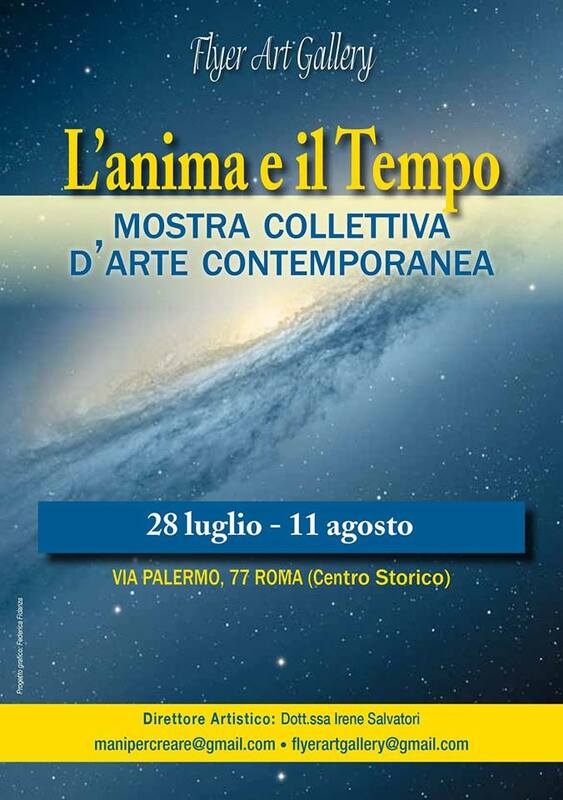 My latest paintings will be on display at Flyer Art Gallery, via Palermo 77, in Rome (city centre), by the end of July…. if you are near just come and get a look!